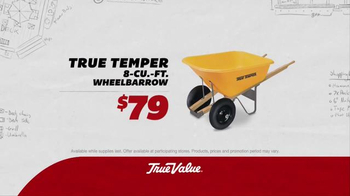 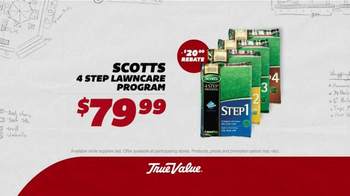 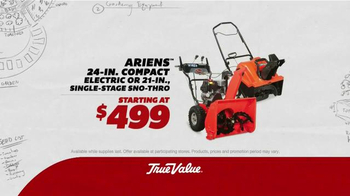 Track True Value Hardware Ads! 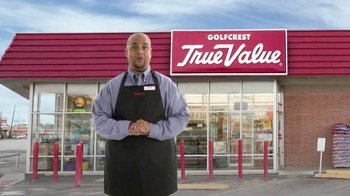 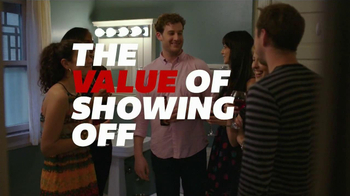 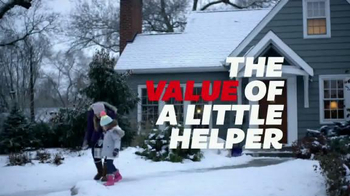 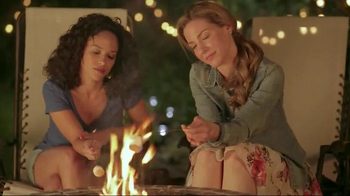 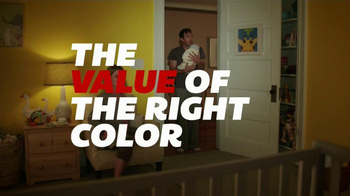 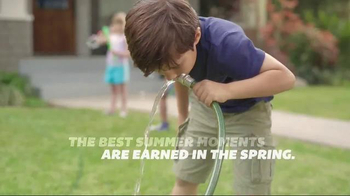 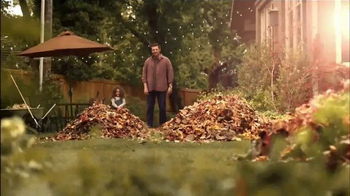 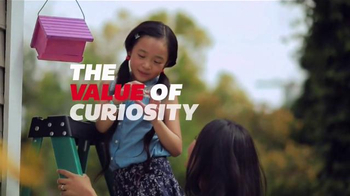 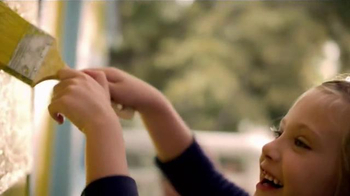 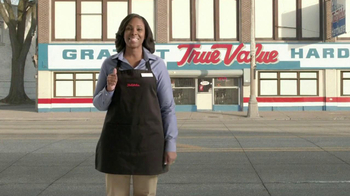 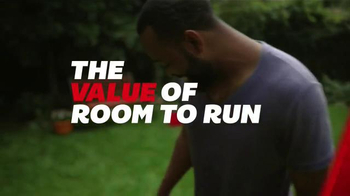 Sign up to track nationally aired TV ad campaigns for True Value Hardware. 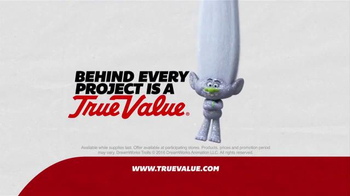 Competition for True Value Hardware includes Lowe's, The Home Depot, ACE Hardware, Menards, Lumber Liquidators and the other brands in the Retail Stores: Home Improvement industry. 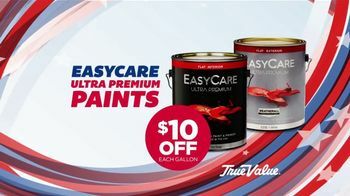 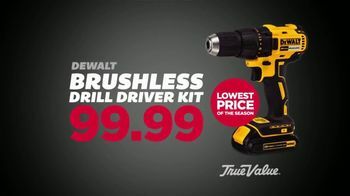 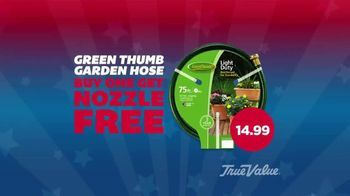 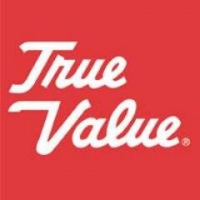 You can connect with True Value Hardware on Facebook, Twitter and YouTube.